The list of international television show franchises coming to Nepal this year is getting longer and longer. The latest addition to the list is The Voice. Yep, you read that right. The reality television singing competition franchise is on its way to Nepal. Here’s everything we know about the show so far, thanks to a source close to the showrunners in Nepal. It’s too early to predict how the show is going to be; and whether the makers will be able to pull it off well or not; but one thing is for sure – it’s going to be worth the wait. And why’s that? Because of the team behind it. Some of the key people who were part of the Nepal Idol team last year, will be running The Voice in Nepal. 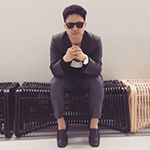 Director Laxman Paudyal, one of the most important team members, had resigned from his position days after the finale of the first season of Nepal Idol was held. He will now be directing The Voice. Firoj Timalsina, one of the reality producers of Nepal Idol in its first season, too is now part of The Voice team. That’s not it, Sushil Nepal – the host – too, is leaving the Nepal Idol show to host the first season of The Voice. On the other hand, the judges are yet to be finalized. 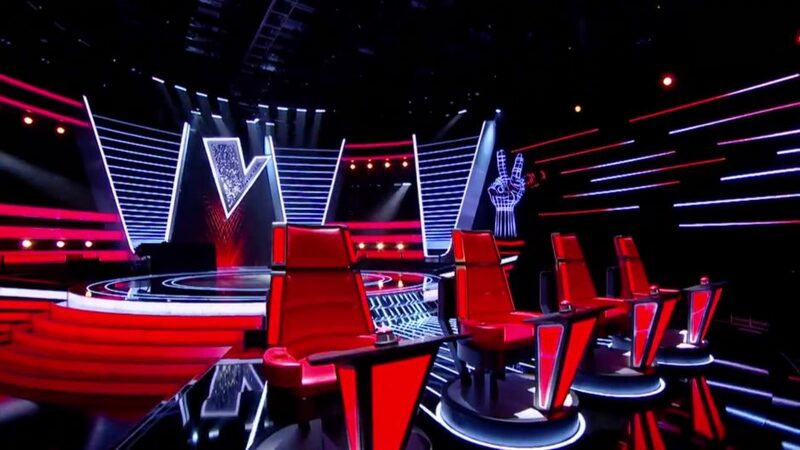 The franchise rights have been bought directly from Talpa Network in Netherlands – the broadcaster of the original show The Voice of Holland, which was then adapted in around 129 regions across the world. The team went to Netherlands to sign the contract. The show, apparently, is going to be the most expensive television show in Nepal – with a whopping budget of Rs. 14 crore. A studio is currently under construction and according to the source, it will cater for the entire South Asia region. The Producers’ Auditions are likely to be held in two months from now (probably in March/April). As those auditions are not aired, the first stage of the show to be televised is the ‘Blind Auditions’. The broadcast will start in Shrawan (July/August 2018). The television channel that will air the show is yet to be finalized. There will be a smartphone app that will let the audience, watching the show at home, interact and be a part of the show in real time. Oh yeah. You might remember this clip of Gavin Kshetri, a Nepal-born aspiring singer, in The Voice Finland last year. He had performed The Script’s ‘The Man Who Can’t Be Moved’ in his blind audition and had made his way to the Battles. It looks like this is going to be pretty huge already! Excited! !